Valve might be aiming for the living room with its idea of the Steam Machine, but that doesn't mean every "console" released in the family is going to be small and cheap. Digital Storm's third-party offering, for example, is going to cost a ton. 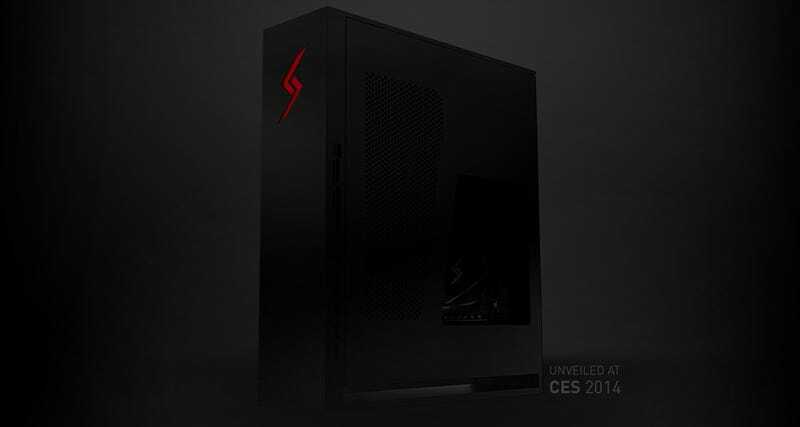 It'll be showing off a PC at CES next month that it says "takes aim at the high-end of the market". Including both Windows and Steam OS, it'll also have a "full-size liquid cooling solution, up to a 700W power supply, and advanced airflow thermal management". No word on the specs that matter; that'll wait for CES. But for $1500 (well, they're quoting $1469), it had want to be pretty damn powerful.